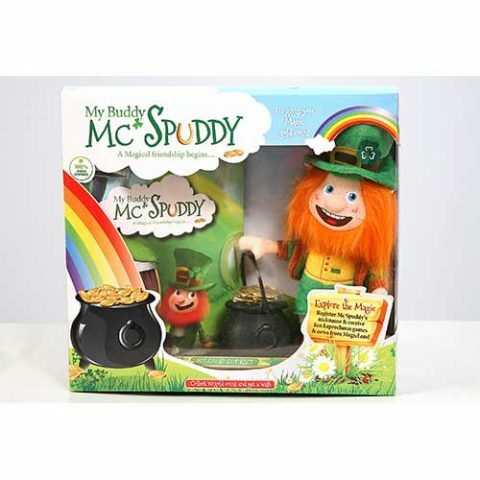 My Buddy McSpuddy is a magical leprechaun from MagicLand. He has been described as the Irish version of ‘Elf on the Shelf’. 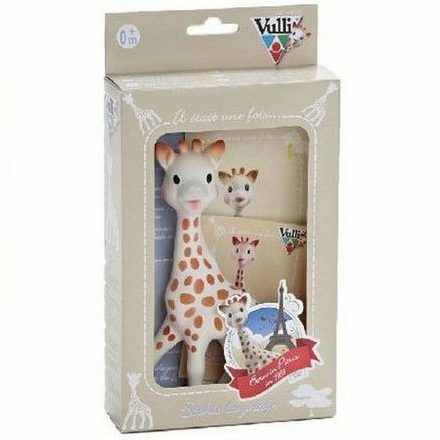 He is a best friend, a lucky charm and a promoter of good behaviour. He arrives in your house with his pot of gold and his 10 gold coins! My Buddy McSpuddy is not an ordinary doll toy. He is your best friend and your lucky charm. He arrives in your house with his pot of gold and his 10 gold coins. You mind his pot of gold and he minds the gold coins in MagicLand; when you are good he will magically pop a gold coin into your pot. When you collect 10 gold coins you will receive a wish! McSpuddy will try to grant you one of your wishes from your Wish List that an adult can help you draw up. My Buddy McSpuddy also has a soft furry “Worry Patch” on his elbow which you rub to make your worries go away. 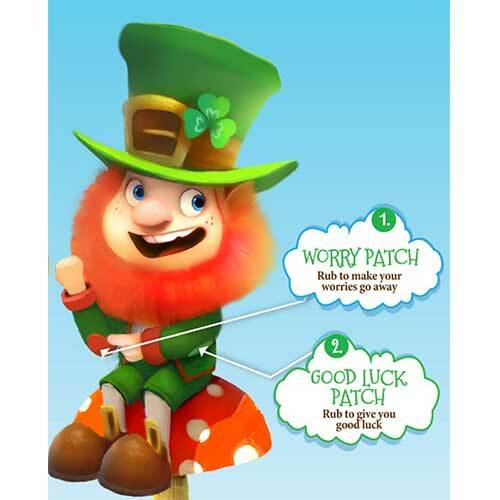 He has a soft furry “Good Luck Patch” on his other elbow which you rub to give you good luck. His jacket is removable, so he can wear a new shinny jacket for Christmas, Halloween or St. Patrick’s day. 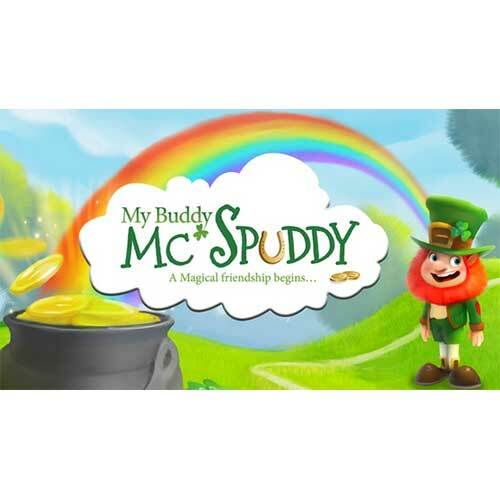 My Buddy McSpuddy is a magical leprechaun from MagicLand. He has been described as the Irish version of ‘Elf on the Shelf’. However, we believe he is much more than that; he is a best friend, a lucky charm and a promoter of good behaviour.